The winds in Texas have been brutal this week. A deep trough of low pressure is digging across the Lower 48, and the jet stream is cranking. 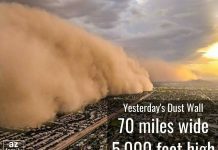 When winds gusted to 58 mph Wednesday, Jan. 10th, it sent a cloud of sand and dust into the air that made Pecos, Texas, look more like the Sahara Desert. 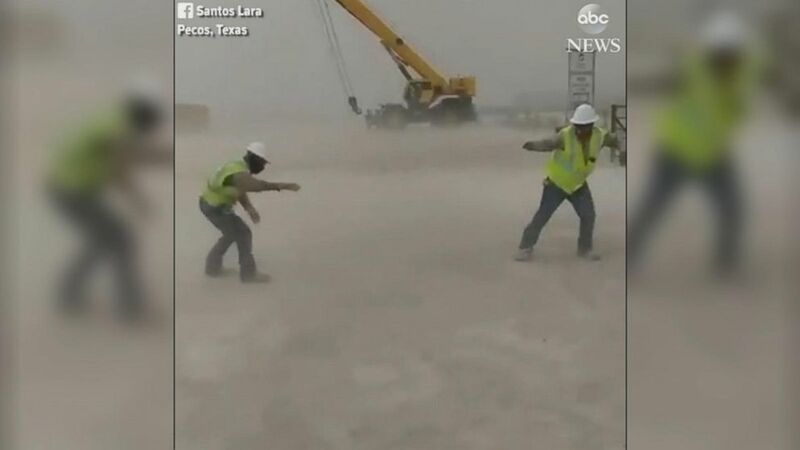 This construction crew had some fun with the freak dust storm as they filmed it. It didn’t help matters that this particular site looks to be completely void of vegetation, which makes it a lot easier for high winds to create dust storm conditions. These gusts — close to 60 mph — are something we’re more likely to see in a severe thunderstorm than an average windy day. 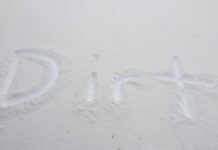 They happen when the winds in the atmosphere line up such that some of the energy from the jet stream (which is very high) is transferred down to the ground. Wednesday was not average wind, though. A high-wind warning was in effect for parts of West Texas along with the eastern half of New Mexico. 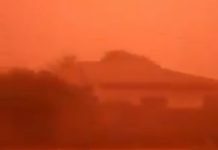 Sandstorm of the century near Pecos, Texas on January 10, 2018. A wind advisory is still in effect for nearly all of the state plus most of Oklahoma. If you’re in an area with high winds, take care when driving, especially in high-profile vehicles… Or you could be stopped unexpectedly! You seem to have a thing for “Low Vibration”.